Just don’t use NEice, be part of the Community! NEice is looking for contributors. 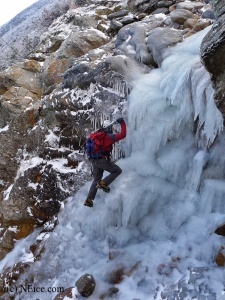 We’re looking for your adventure, epic, trip report, beta, news, photos, reviews, links and what ever you think might be of interest to the ice climbing community. NEice was designed and built as a place for ice climbers to share information. Send in your content today!